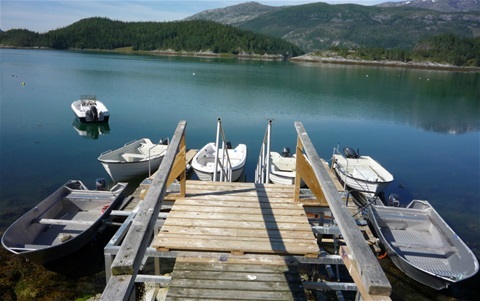 Tosbotn Camping has six 16-foot boats with 15/20 HP outboard motors. 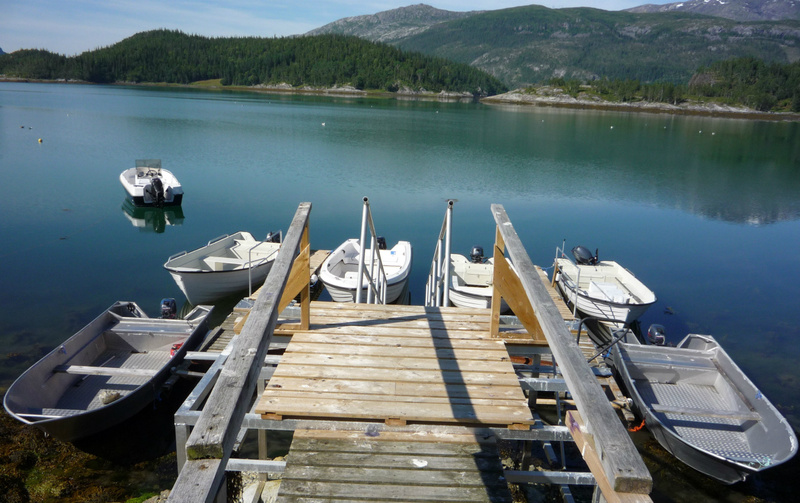 The boats are stored at our private dock. 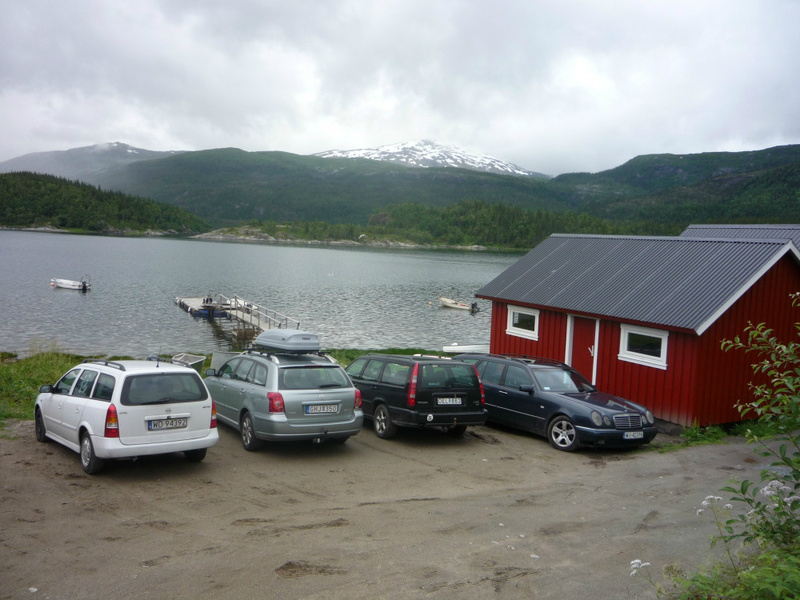 Just near the cabins, there is a private facility for the cleaning and freezing of fish. 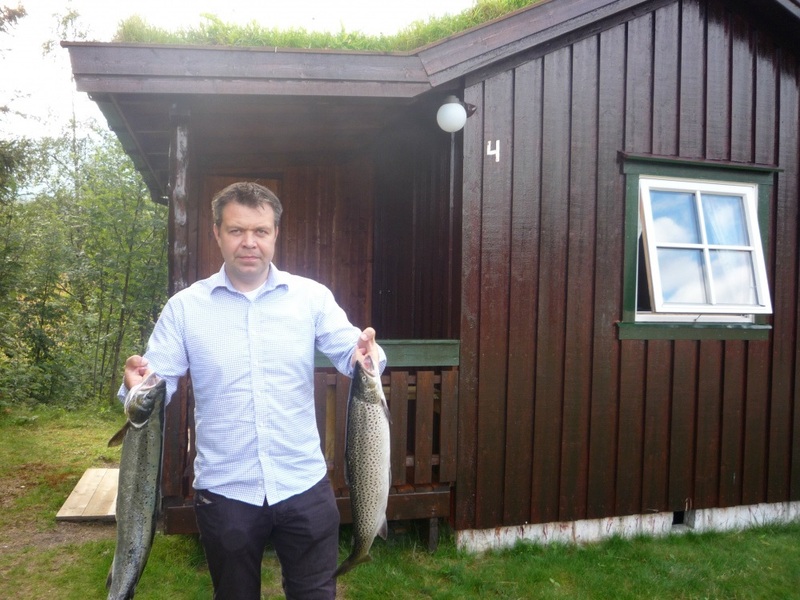 A small fish-smoking facility can also be used by our guests! 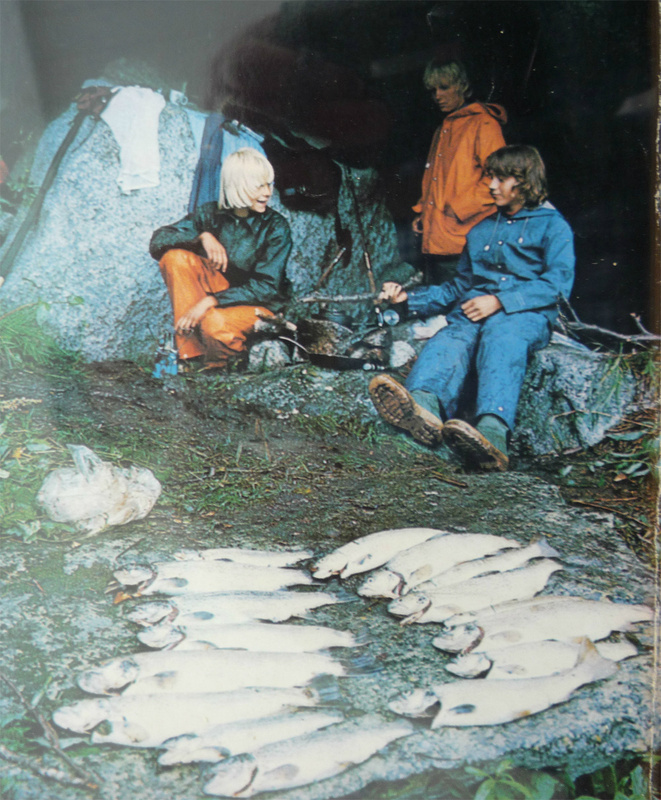 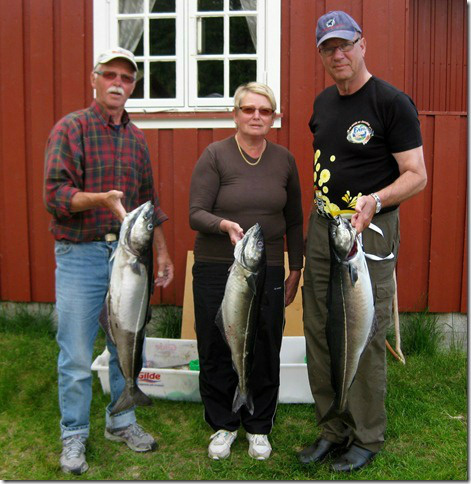 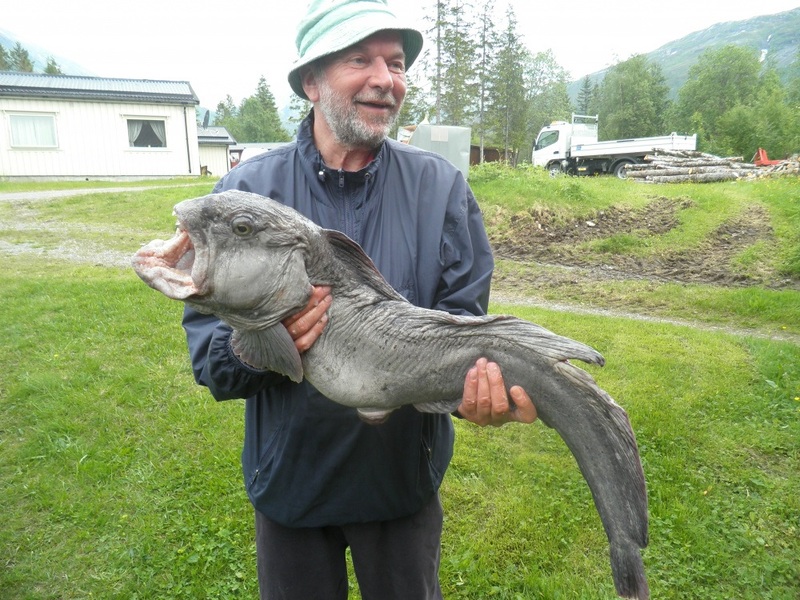 There is excellent fishing in the Tosenfjord. 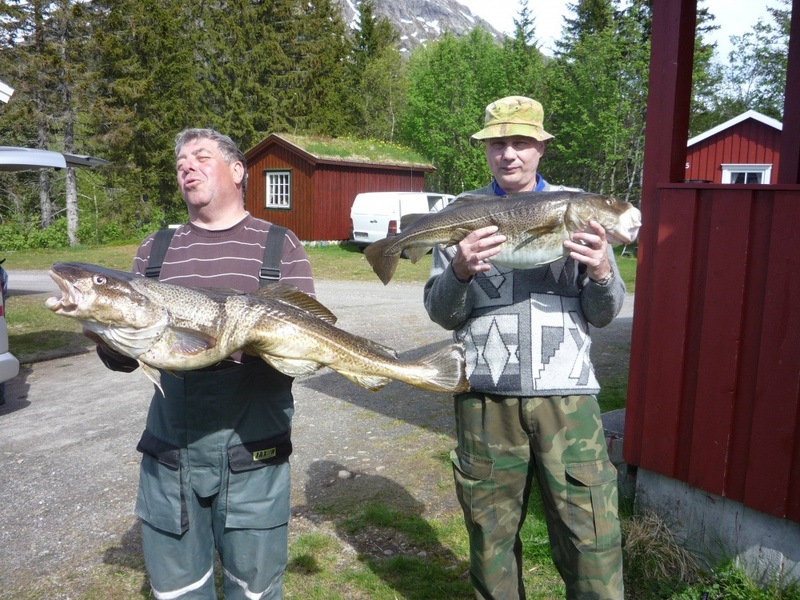 For cod, saithe, redfish, wolf fish and halibut. 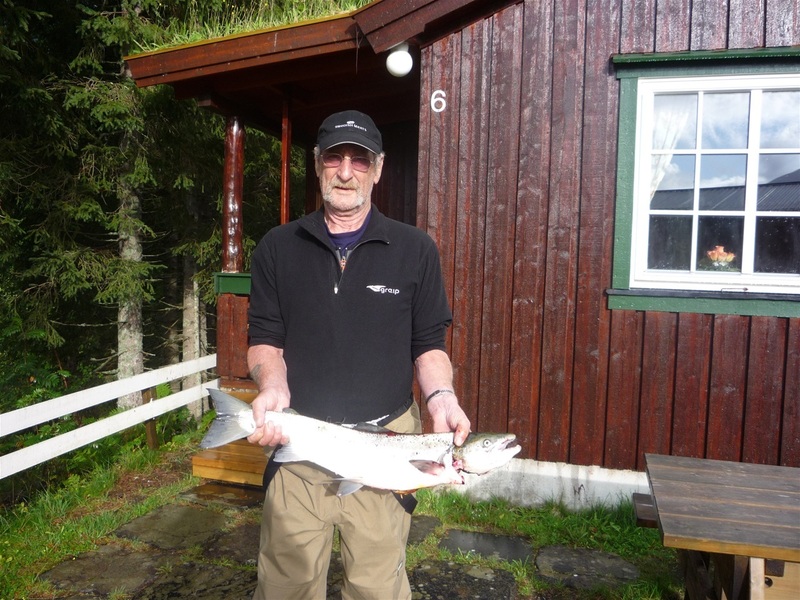 Trolling for salmon and sea trout can also make for exciting fishing. 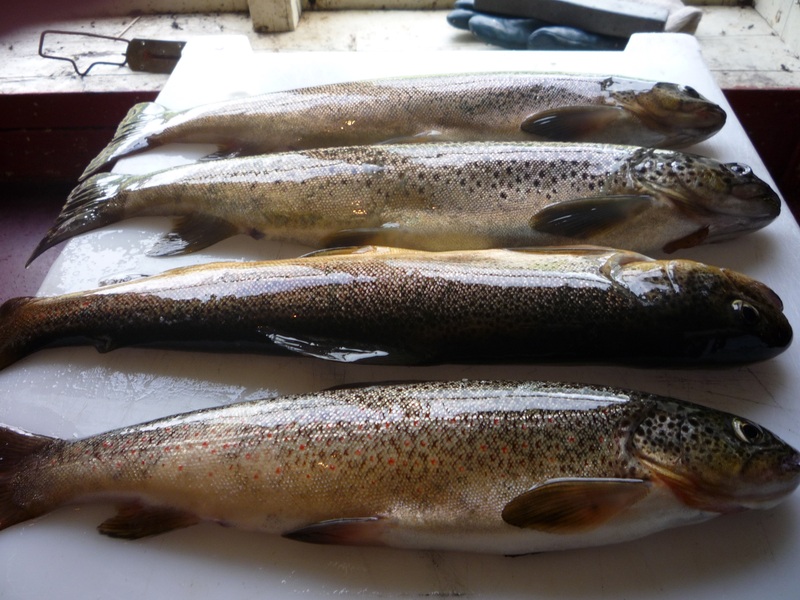 Early spring is the best time for sea trout, while the season for trolling for salmon lasts until the end of August. 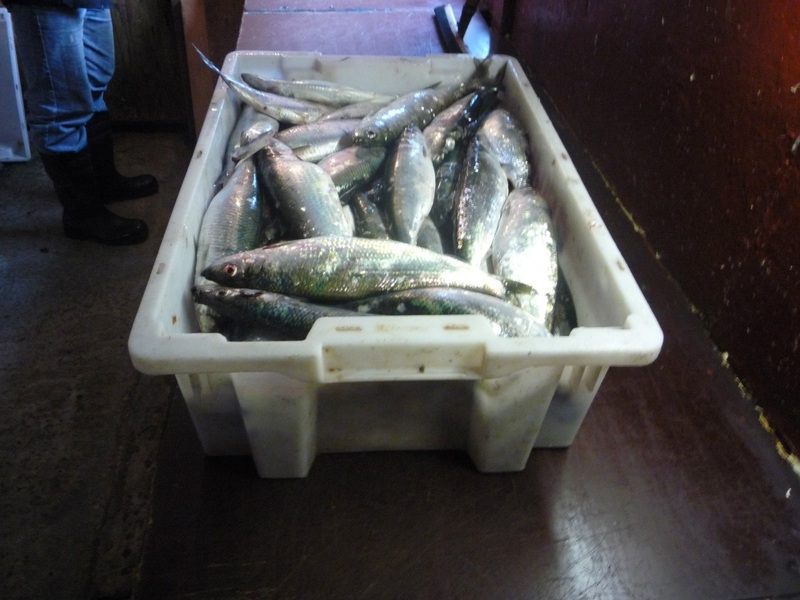 Fishing for herring is also possible starting at the end of August. 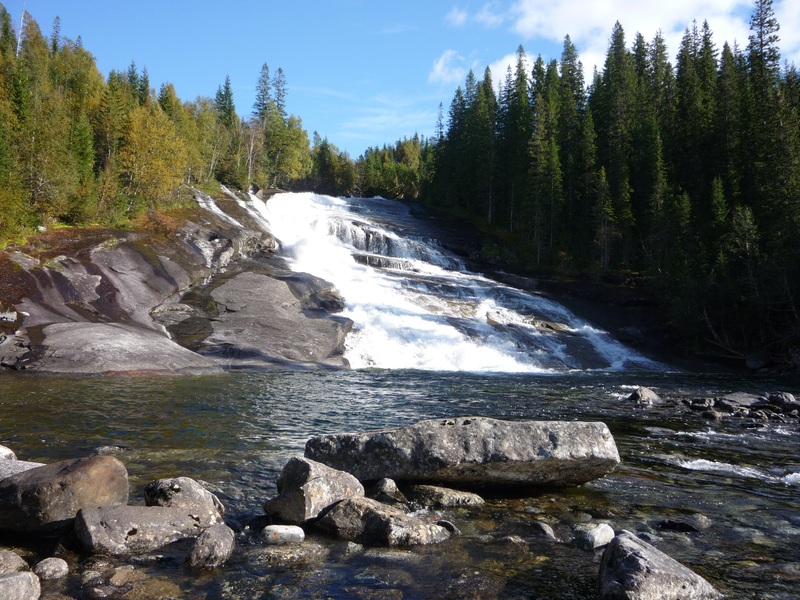 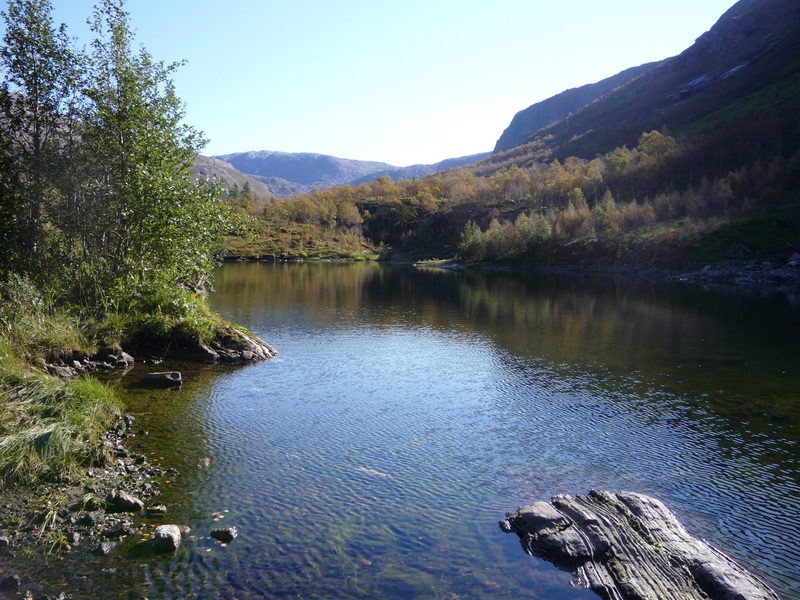 Tosbotn Camping is a short distance from good mountain lakes – where it is possible to catch nice mountain trout. 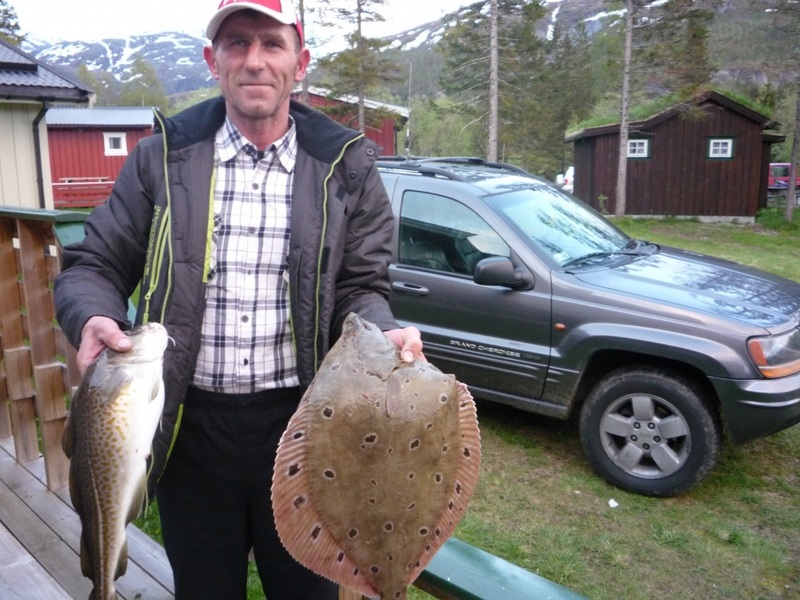 The photo is from fishing at Lake Bjørnstokkvatnet.